Lansing told us we were their favorite, but we think they say that to all the businesses. Thanks, Scott. 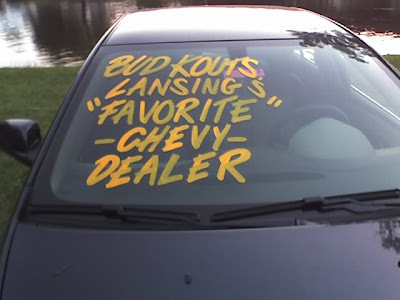 How much of a favorite can you be right now if you sell for GM.